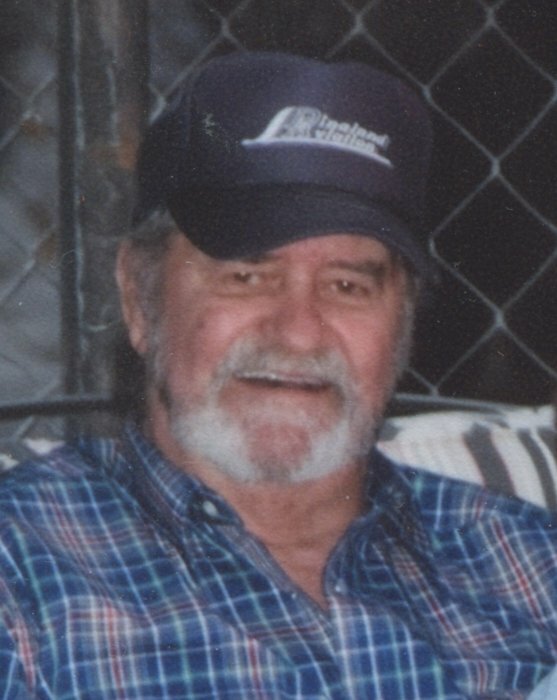 On Friday, March 22, 2019 Wayde A. Jenkins passed away peacefully at this home in Vernal at the age of 70. Wayde was born November 24, 1948 in Vernal, Utah to Raymond and Alice Price Jenkins. He was born just before his twin brother, Wayne B.
Wayde was raised with five brothers and taught the meaning of hard work and playing hard. After graduation from Uintah High School in 1967, Wayde was off to Vietnam in 1969 with many other local men who became life long friends. He was a Sergeant and rifle expert while serving in the Army. 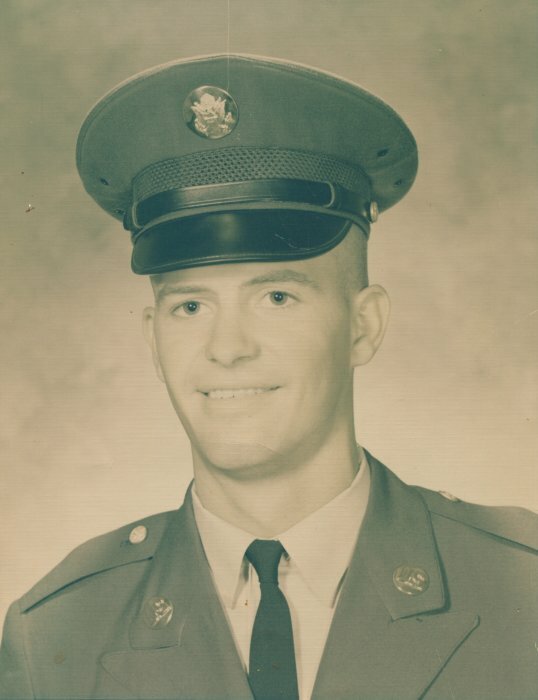 He was awarded a purple heart and returned home in 1971. Wayde worked hard through the years on pipelines, construction and running heavy equipment. He had fond memories of his time working on the Lone tree Ranch. He also played hard, and enjoyed being in the outdoors. Wayde had a passion for fishing and was a prospecting enthusiast. He loved hunting, and camping and live life to the fullest. In later years his knee injuries slowed him down and you could always find him watching a western movie or an old Bonanza re-run. Wayde was preceded in death by his loving parents; Raymond B and Alice Josephine Jenkins; brothers, Barry, Wayne & Kenny Jenkins; along with other family members and friends. He is survived by his brothers, Jeff (Peggy) Jenkins; Tom (Dani) Jenkins, (Miki) Jenkins; daughters, Ranette Blossom, Jacque (Travis) Cole, Alicia (Chris) Bond, Tonya Jenkins; he leaves behind 12 grandchildren and many nieces and nephews.We will miss your stories and contagious smile. Funeral Services will be conducted on Thursday, March 28, 2019 at 11:00 AM at the Blackburn and Sons Vernal Mortuary (15 East 100 North). Viewing for family and friends will be at the Mortuary one hour prior to the services. Burial will be in the Vernal Memorial Park with Military Honors provided by American Legion and Army. Under the care and direction of the Blackburn & Sons Vernal Mortuary & Cremation Care.